In Japan, an event called Pokemon GO Park started. Niantic chose this event to introduce the shiny Pikachu. The developer team organizes Pikachu Outbreak from Wednesday, August 9th to Tuesday, August 15th. Throughout its duration, trainers can visit two events of the Pokemon GO Park event in the Minato Mirai area of Japanese Yokohama! During Pikachu Oubtreak trainers can explore two special thematic areas in parks - Kanto and Johto. In Red Brick Park, trainers will be more likely to meet pokemon originally discovered in the Kanto region in Pokemon Red and Pokemon Blue. At the same time, trainers at the Cup Noodle Museum Park will find more pokemon originally discovered in the Johto region in Pokemon Silver and Pokemon Gold. Coaches will also have a unique opportunity to meet pokemon rare in Japan, including Mr. Mime, during both Pokemon GO Park events! 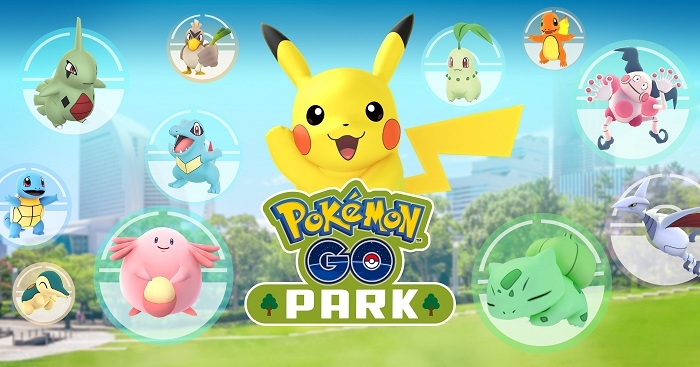 In addition, turning on the PokeStops in these parks will give the trainers 2 km of special Eggs, which can potentially hatch more varied Pokemon than before. Pikachu Outbreak promises to be an amazing event, so if you're in Yokohama, visit the Pokemon GO Park event and explore the Minato Mirai area on foot!